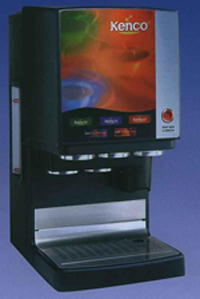 The Compact is the smallest in the range of In-cup machines with a cup capacity of 150. It is a table top machine, ideal for low usage sites of up to 15 people. – Vends up to 5 different hot drinks options. – Each cup holds the right quantity of ingredients giving consistent quality and portion control.